On Friday 13 October volunteer crew members responded to their pagers at 00.40am.  Both the Blyth RNLI inshore lifeboats were launched at 00.45am and were requested by UK Coastguard to search in the Blyth Bay area for a person seen in the water. 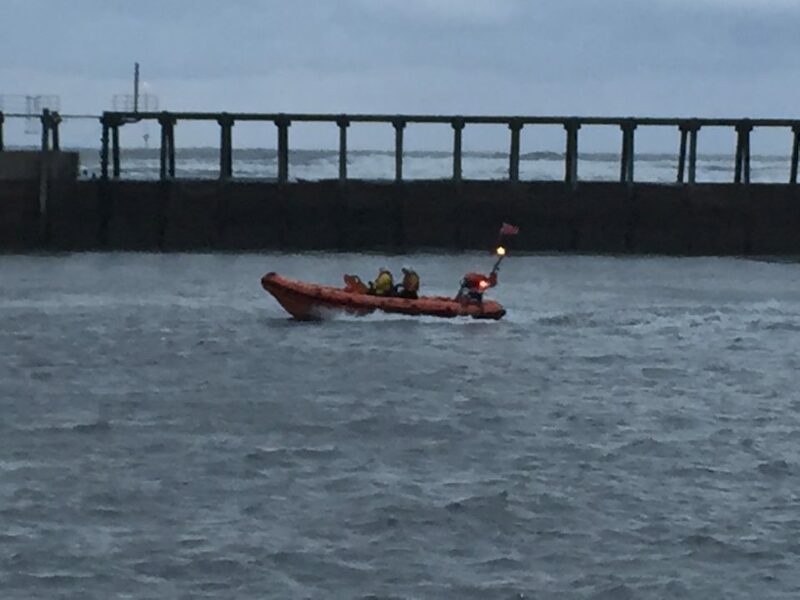 With Northumbria Police searching the shoreline and both Blyth RNLI inshore lifeboats in Blyth Bay,the D Class inshore lifeboat located and recovered the casualty after a short period of time. The casualty was then transferred to the B Class inshore lifeboat for them to be taken back to the Lifeboat Station to receive medical attention as quickly as possible. The casualty was handed over to the North East Ambulance Service who were standing by at Blyth RNLI Lifeboat Station along with the local UK Coastguard Unit. Previous*Launch* Volunteer crew from Blyth RNLI responded to a request from UK Coastguard to assist in a search for a missing person at Old Hartley.